A rep confirms the actor never fully recovered from his heart attack over the summer. 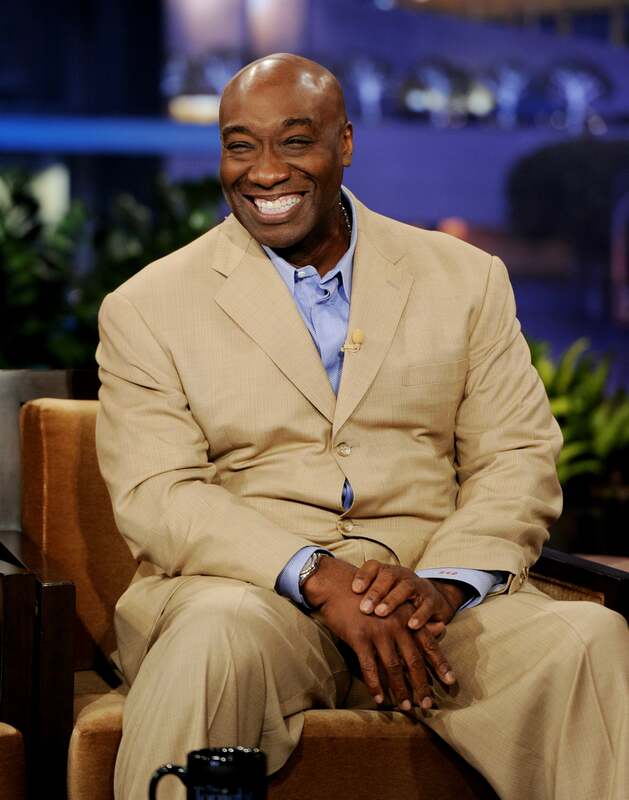 Green Mile star Michael Clarke Duncan died today in a Los Angeles hospital, reports People. He was 54. The Oscar-nominated actor spent the last two months recovering from the heart attack he suffered on July 13. At the time, his fiancée Omarosa Manigault saved his life by performing CPR while waiting for paramedics to arrive. Funeral arrangements will be announced soon. Duncan was shooting a TV series, The Finder, and a new movie, The Challenge, before taking ill.
Sending our prayers to the Manigault and Duncan family.